The Wydlis Course is now a youtube channel that teaches all the necessary skills to become a successful adult. It is an acronym for What You Didn’t Learn in School. When you ask, “When do I learn how to do taxes in high school?” Well you don’t, but lucky for you that's where the Wydlis Channel comes in. 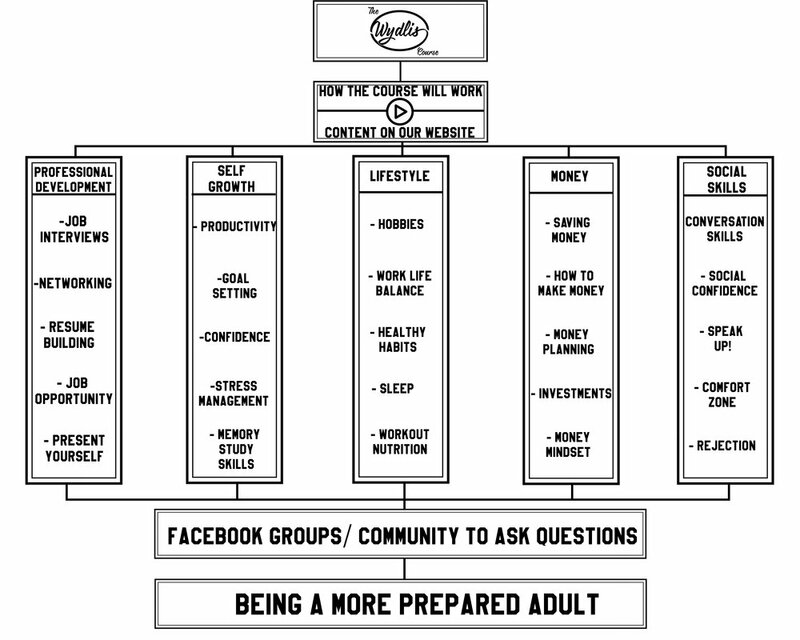 The Wydlis Channel is broken down into five categories: Professional Development, Self-Growth, Lifestyle, Money, and Social Skills. We mainly wanted to cater these categories to a broader section where everything could be included. Austin Chan is the main teacher of this course. Our "what you didn’t learn in school" channel is available to everyone online. The Wydlis Channel aims to teach these skills from a relatable teacher, someone school-age students can take inspiration from, as opposed to teachers who are older and further removed from the struggles of teenagers. At The Wydlis Channel, we are ultimately providing all the foundational skills for life, in one place, available for all. This is what we do at the Wydlis Course. The Course can be found on YouTube below! Check out @wydlis on social media to learn more about the course and to get free content. Psst... Want Coupons for future products? Psst... Want a $10 discount? 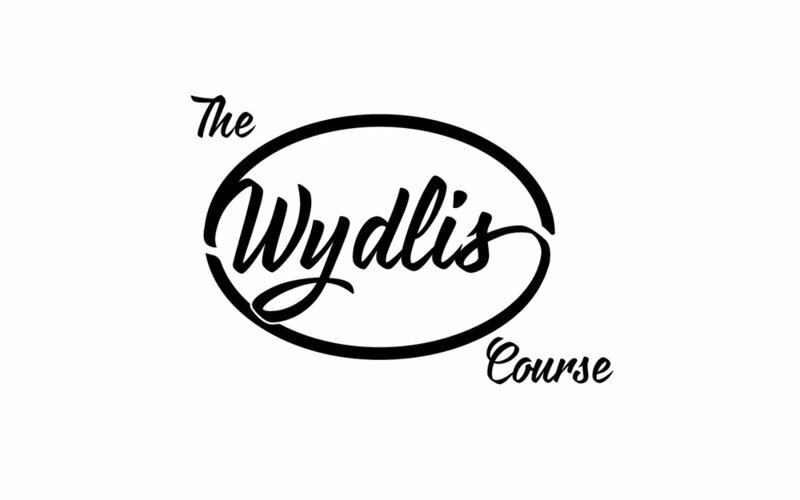 Sign up for our email list and get a $10 discount off The Wydlis Course when it is launched. Thank you! Check your Email for the free Stuff! I have an idea for something you should add to the Wydlis Course. That's great! Send us this feedback, your course ideas, or any other questions you may have by filling out our online contact form at the bottom of the page. Where can I find the channel? You can find our channel on YouTube at the username @wydlis. Go Ahead! Subscribe. Who is this channel best suited for? Anyone who wants to get more out of life-mainly high school students but this can include adults, children, and teens. Overall, this course can be suitable for everyone! Thank you! Check your email for all the free stuff!